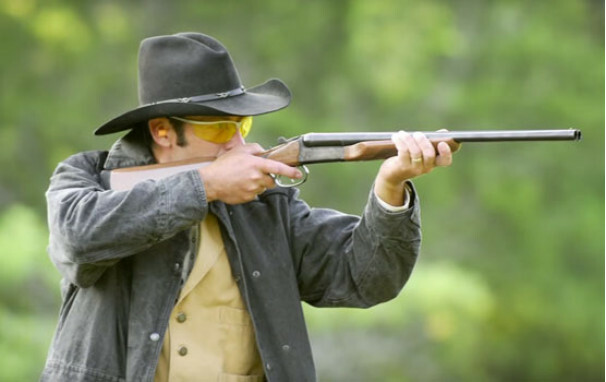 Based on the Old West stagecoach guard's shotgun of choice. 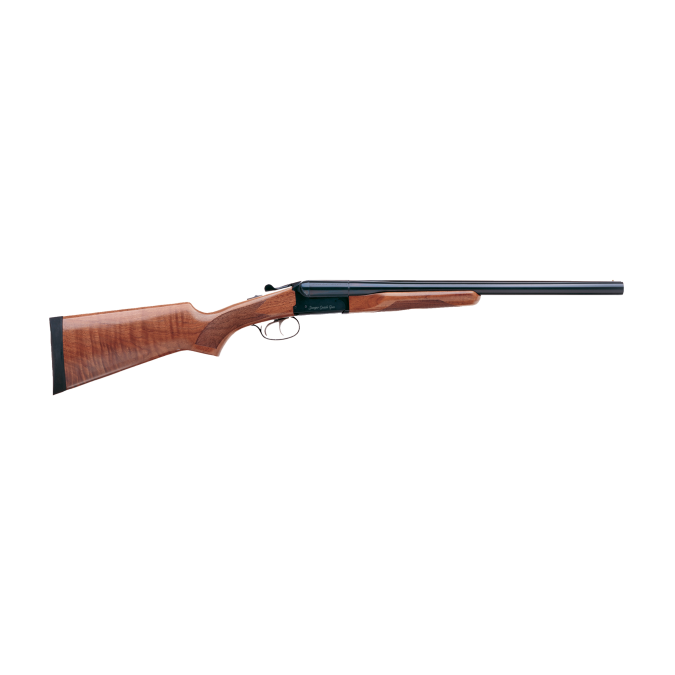 Stoeger Coach Guns are handsome and affordable scatterguns that pack a potent punch. They come with either a fast-shooting single trigger, or traditional double trigger and either high-lustre, blue polish nickel or blued barrel on a stainless receiver. 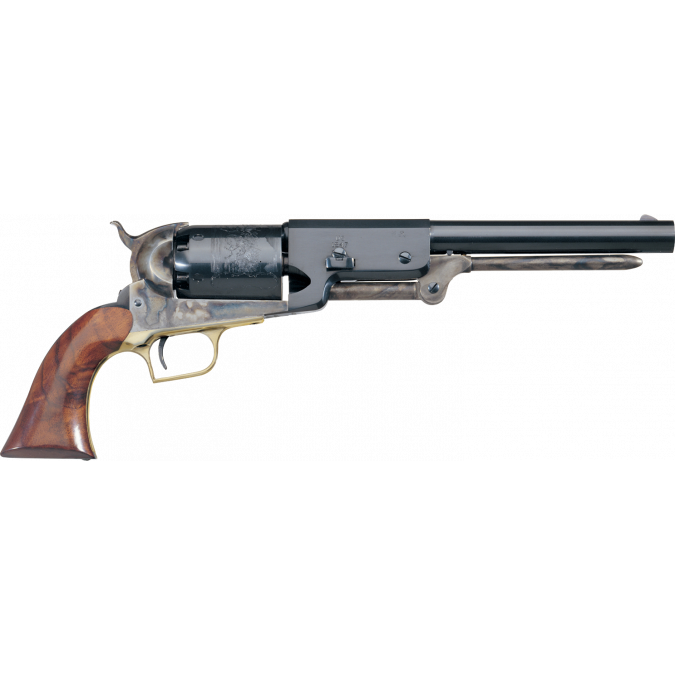 All of these coach guns are ideal for Cowboy Action shooting as their design is based on the Old West stagecoach guard’s shotgun of choice. Chambered for 2 ¾ and 3” shells. 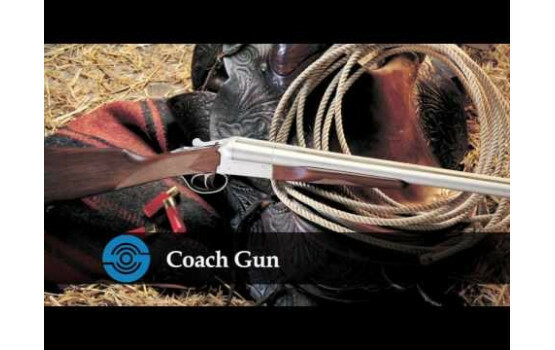 Materials that further enhance the Coach Gun’s appearance include the use of a high-lustre, blue polish nickel or blued barrel on a stainless receiver (dependent on the model chosen). 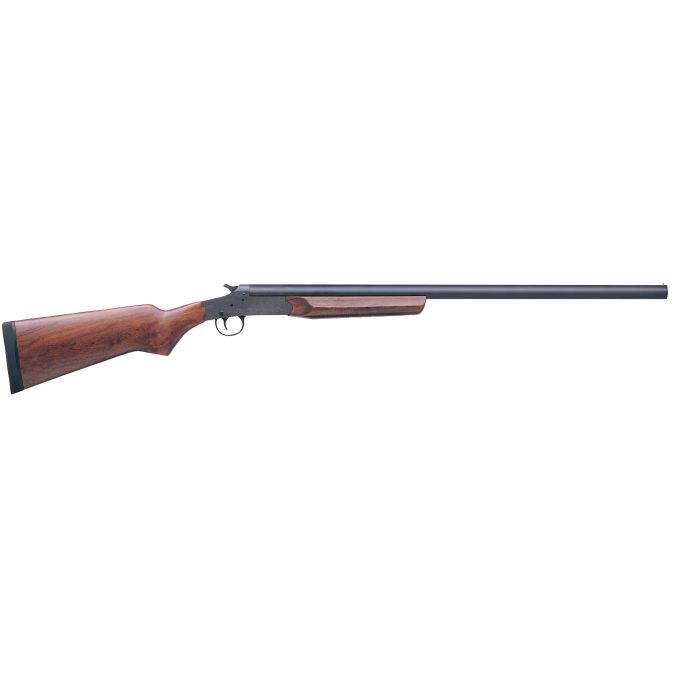 Comes with AA-Grade American walnut stock, fitted with a soft rubber recoil pad and featuring extensive cut checkering in a border-point pattern. 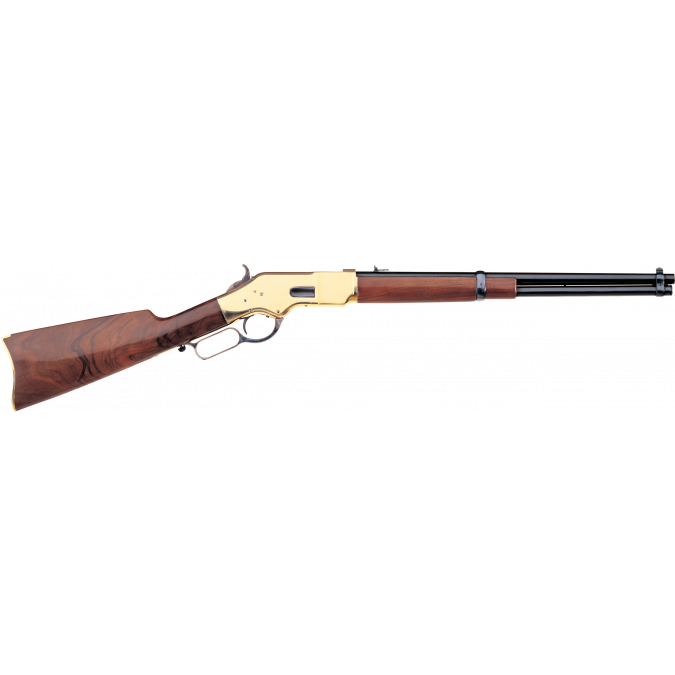 The Stoeger Coach Gun was developed in response to the demand for a competitively priced, short-barrelled scattergun for use in Cowboy Action Shooting.